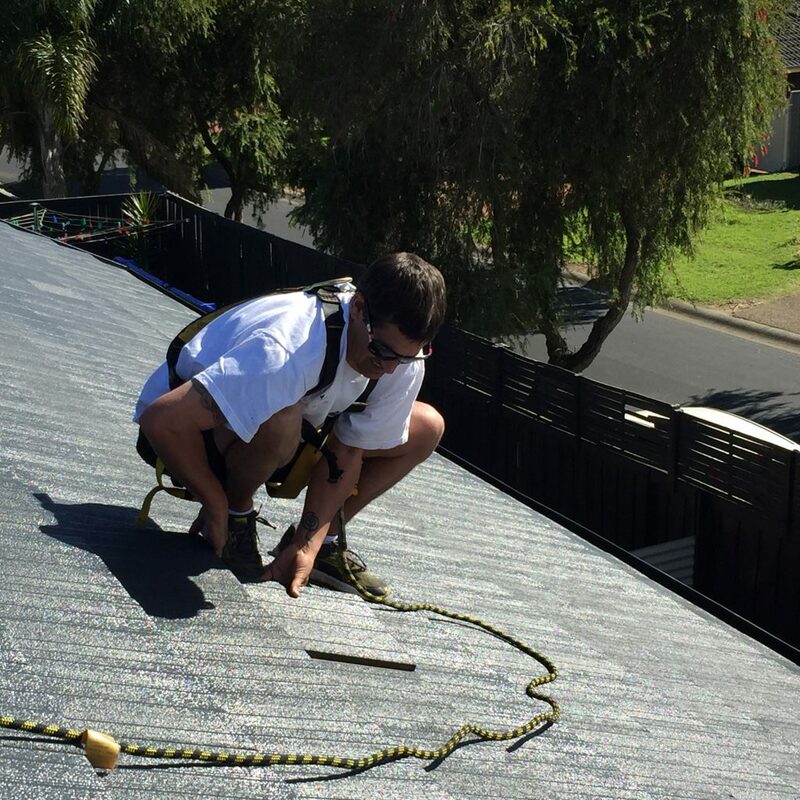 With many homes undergoing a complete transformation in recent years, roof restorations have become a common requirement for many Sydney homeowners. 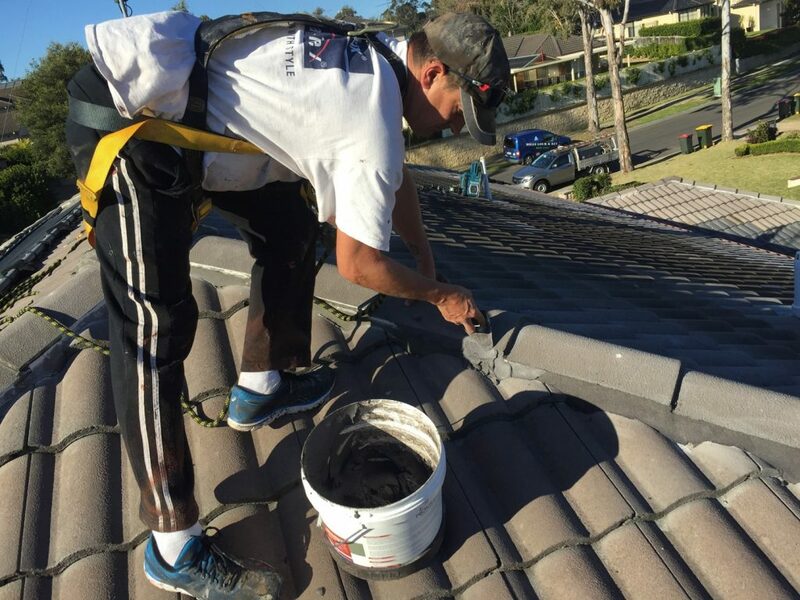 A roof restoration is only required when you want an aesthetically pleasing roof with a new coat of paint applied. 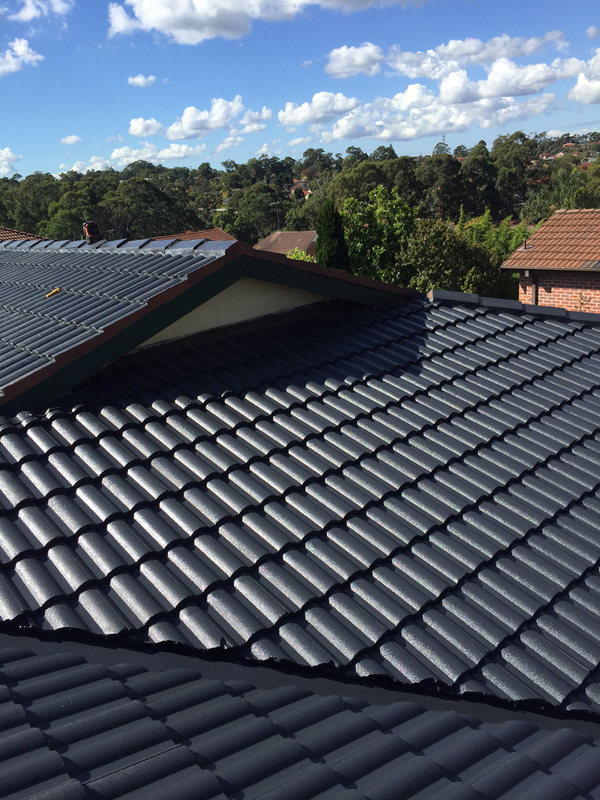 A good roof is one of the most important aspects of your house. It plays a crucial role of the overall look and appearance of your home. So, whether you're planning to sell or just after giving your home a spruce, then contact us for a free quote. Note: Read our Roof Restoration process for Terracotta roofs here. 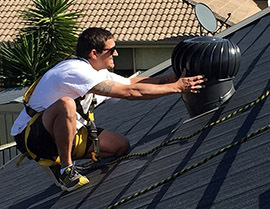 Are you looking for a roof maintenance provider, we are here to help!